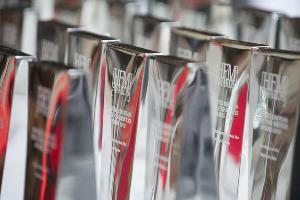 The annual HFM European Hedge Fund Performance Awards were an evening of recognition and reward for those hedge funds and fund of hedge funds that have outperformed their peers over the past 12 months. 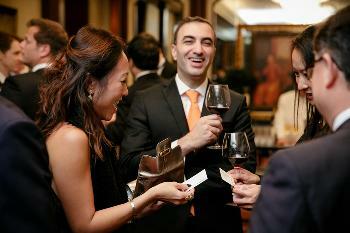 The winners were announced at an evening ceremony on Thursday 21 April at The Hurlingham Club, London. We would like to congratulate all the winners from the evening and thank everyone who attended the Awards ceremony.